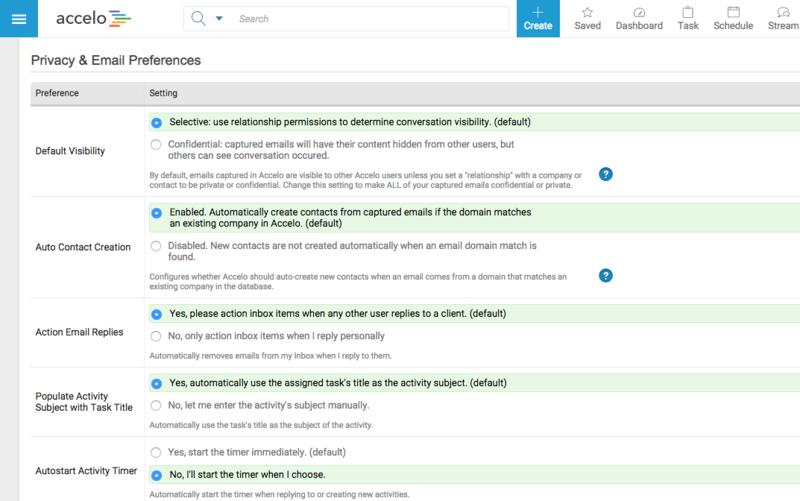 Collaborate with your team on your customer relationships with Accelo. A shared client database gives your team a single, synchronized and intelligent platform, so you can see the work you're doing (and have done) for all clients in real time. 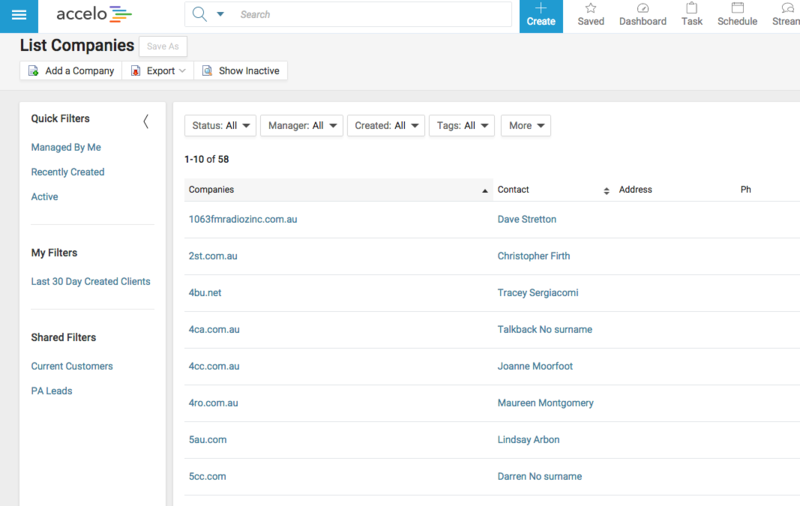 All of your users can access a single, central, and always up-to-date client database. 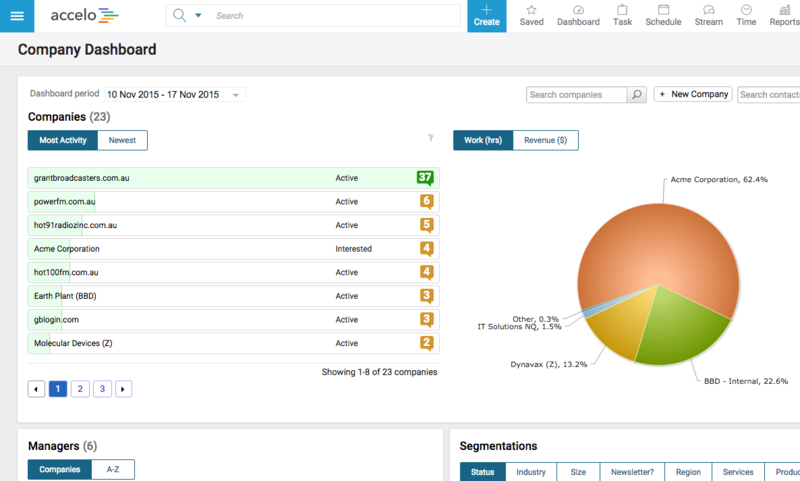 Using our client dashboard, you gain a window to all your client activities, you can check the status of your conversations, see all sales, track your projects, and manage your records. Export out your contact in an Excel format for easy mail merging and more detailed analysis. 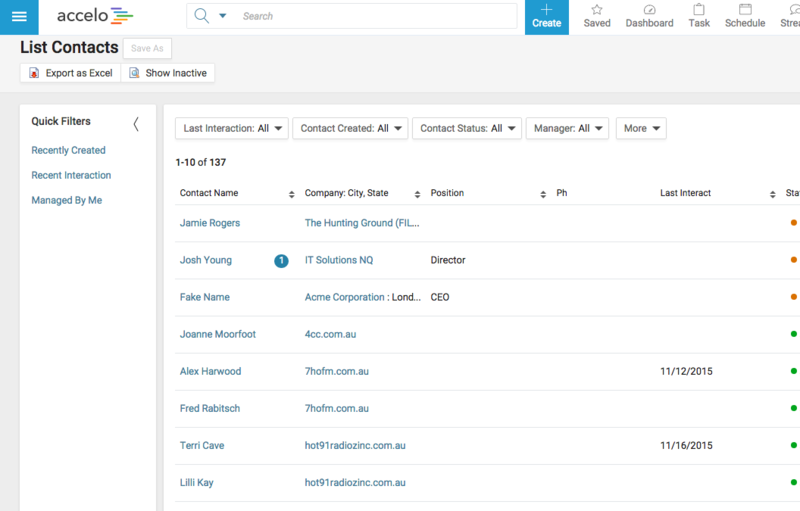 Automatically add contacts into your database via email. 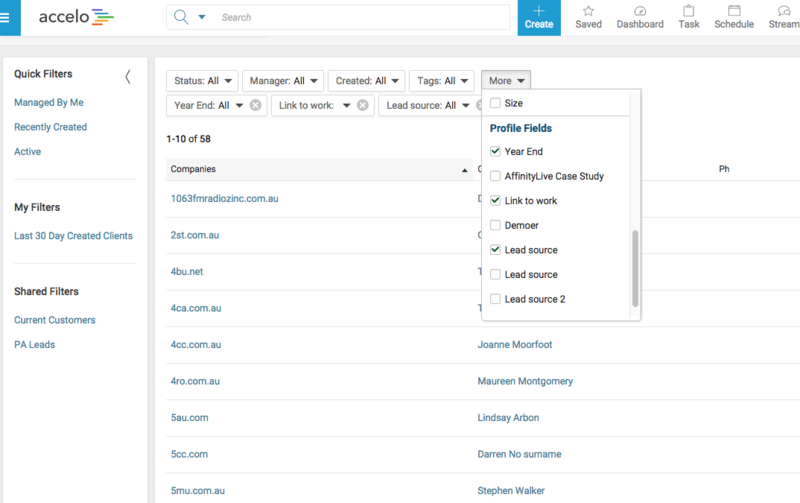 Slice and dice your companies and contacts, and save search queries for each reuse with filters. 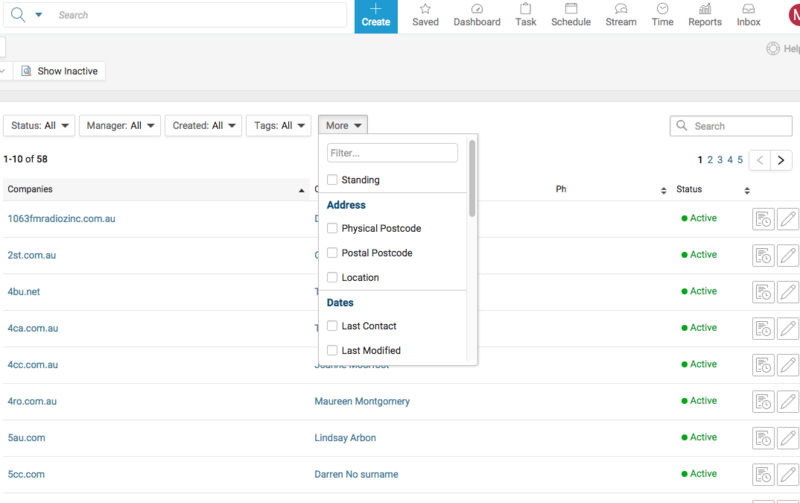 Create custom fields against companies and contacts, and segment companies and contacts into lists, helping you to organize and maintain your database the way you want to.